virtualization and consolidation in a new digital environment. Help Desk is based on a set of technical and human resources that allow to support different levels of computer users of a company. Up to this point, it is understood that Help Desk, in accordance with the ITIL methodology, basically only deals with incidents and therefore will not attend complaints, queries, or Service Requests. 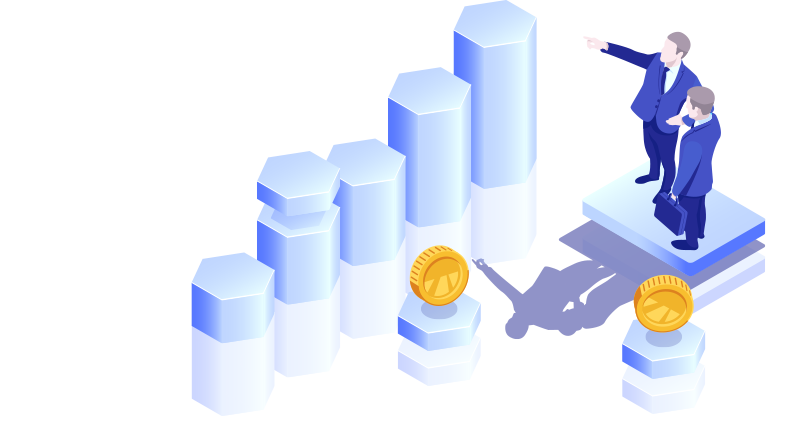 Main Memory considers that it is not enough with a Help Desk to meet the needs that customers present to us, for this reason, we have developed a Service Desk service that provides services based on the SLA (Service Level Agreements) of our clients. Monitoring is a cloud service that is based on a set of hardware resources (probes), software and technicians that allow you to visualize, monitor and manage: alarms, thresholds, services, applications, etc. Giving them the necessary treatment and priority according to previously established criteria with our client. Main Memory considers that it is not enough to carry out corrective actions to solve the problems of service falls. Monitoring allows us to anticipate future problems by anticipating them, thanks to the alarms or established thresholds, either by CPU applications or by occupation on disk, allowing us to provision in accordance with the SLA (Service Level Agreements ) agreed with our customers. Having a single provider for the entire park and consequently a single point of contact. This helps us reduce time and money by taking a unified management approach. Outsourcing of Information Systems is key to achieve higher quality at a lower cost, focusing on the critical activities of your company. Objective of this service: to provide our clients with the best professionals in the market, through flexible mechanisms, to support them in peak moments of their projects, thus transforming their fixed costs into variable costs. 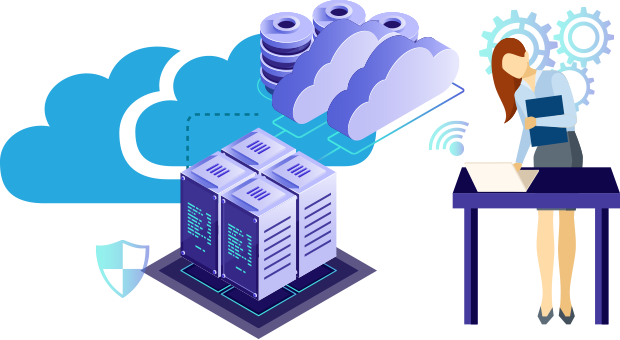 Software as a Service (SaaS) is a cloud computing solution that provides users with access to vendor-based cloud software. 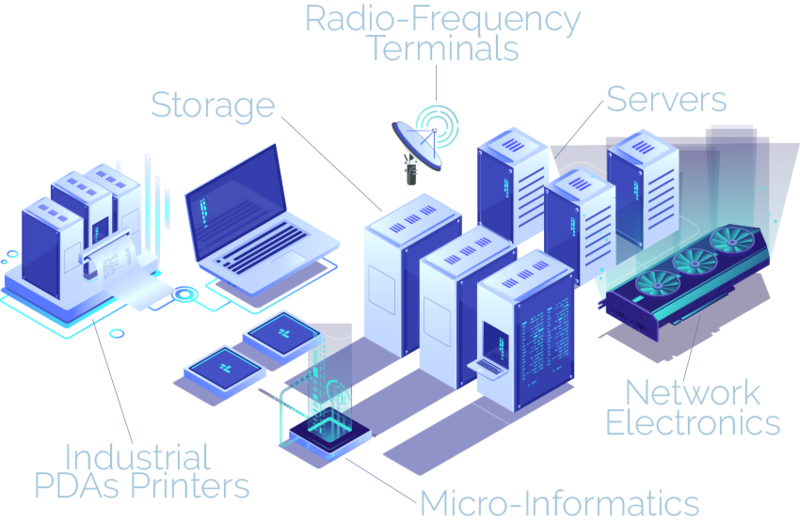 The companies do not have the need to install applications in their local devices, but they are stored in a remote network that can be accessed through the web or an API. • Software and applications are provided to companies through a subscription model. • The management, installation and update is the responsibility of the service provider. • The data is safe and redundant in the Cloud. • The functions are accessible from any device with an internet connection. 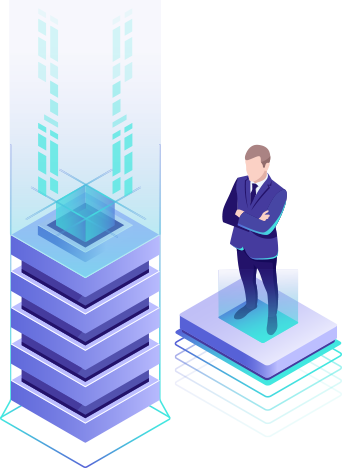 Platform as a service (PaaS) is a solution that provides users with a cloud environment in which they can develop, manage and distribute their own applications, from a development structure provided by the service’s distributor and not the company’s own. infrastructure where they are hosted. 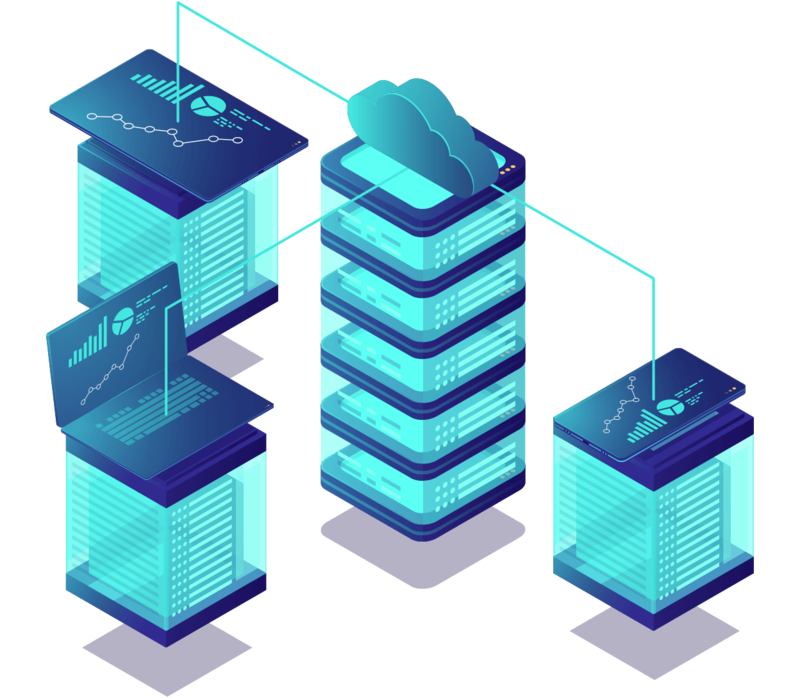 Infrastructure as a Service (IaaS) is a solution that focuses its objective in providing the user with access to computer back-end hardware resources; servers, storage and networks. It is considered an outsourcing service by companies, to be able to use a service provider infrastructure outside their own facilities. • Users and/or companies pay for on-demand infrastructure. • This infrastructure is scalable, depending on the resources needed at any given time. • Save the cost of buying and maintaining a company’s own hardware. • Enables the virtualization of administrative tasks, freeing up time to devote to other jobs. We have a clear vision in our horizons, to be the technological partner of our clients. Our mission is to establish personalized, narrow and lasting relationships with them.